Meet Susan Milner, licensed real estate broker & owner of Florida Future Realty, Inc in Cape Coral, Florida. 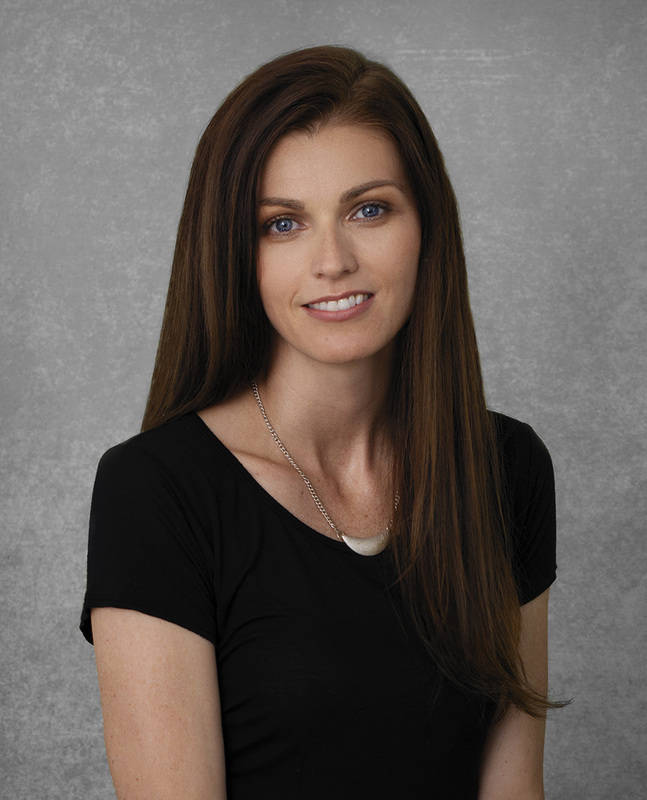 Susan is an active real estate broker in Cape Coral. If you are looking for an awesome buyer’s agent to help you in the SW Florida real estate market we’ve got you covered there as well. Susan hand selects every real estate agent on her team and maintains only the very best real estate agent roster at her independent brokerage, Florida Future Realty, Inc. We are not a real estate agent mill and seek only those agents who match our office culture and bring the very best real estate service to our customers. We have buyer’s agents that specialize in all areas of real estate and will make sure you are connected with the best real estate agent for your specific needs. We truly do do things differently here. You can reach out to Susan directly or to our in house sales associate to get started at 239-542-8521 or via email: Mail at Susan Milner dot com. Start your real estate search right away.